The ‘Bringing in the Bystander’ training was organised by the Student Community Partnership (SCP) and provided to staff at Komedia, Second Bridge and Moles nightspots. The University of Bath’s Students’ Union’s Plug and Tub bar and nightclub staff, who already receive this training, are also a key part of this pilot. The Student Community Partnership is proud to announce that it is a finalist for the EAUC Green Gown Awards. The Environmental Association for Universities and Colleges invite institutions from all over the country to submit an application for a campaign or project which has impacted the environment in a positive way. This year, the SCP submitted their ‘Our Shared City Student Move-Out Campaign’ in the Student Engagement category. Pete Phelps, Chair of the SCP Green Group commented, ‘Our application focused on the partnership working between Bath Spa University, the University of Bath, their Students’ Unions and Bath and North East Somerset Council during the student move-out period. It also emphasised the tremendous amount raised for the British Heart Foundation over the past three years. We are thrilled to be a finalist.’ The awards will take place in York on 8th November 2018. Bath is not alone as a city where fatalities have tragically occurred through young people falling into the river. Durham and York have experienced similar incidents in recent years. These cities share more similarities; they all have historical areas with a large number of licensed premises closely located to fast flowing rivers. They also have large university communities. It would seem to make sense then for all of these cities to share their experiences, learnings and ideas. So that’s what we did earlier this year. Representatives from local authorities, the emergency services and universities met up in Durham for a one day conference on river safety. I travelled to Durham by train and as we pulled into the main station I was struck by the similarities to Bath; here was a beautifully, historic small city surrounded by a river with riverside pathways and lots of shops, pubs and clubs. 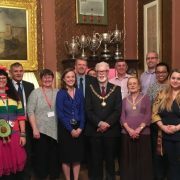 The following day I met colleagues from Durham City Council and York City Council and as we feedback to the delegates, it felt like we could have done a single presentation that would have represented all of our experiences. A repeating theme was that all of the fatal incidents had taken place at night and mainly involved young people who had been enjoying a night out in the city. We all discussed the positive measures that had taken place in light of the tragedies- the physical measures which had included additional fencing and extra life saving equipment and then the educational work to raise awareness and change behaviour. Other colleagues were particularly interested in our unique river rescue cabinets and how they prevented vandalism of life saving equipment. In the afternoon we took a walk along the river in Durham and I got a real sense of the challenge to both protect the public but also make the river accessible and a pleasant open space. For example, the Council had installed new signage to highlight the safer paths which would be floodlit at night so that the public could make the right choices when walking home. 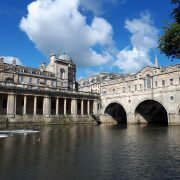 As I ran for my train home at the end of a very productive day, I felt reassured that all of the cities were working towards the same aim and that we in Bath are part of a bigger, national community who are trying to help the public understand the risks of living near to a river. 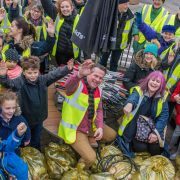 During the student move-out period, the Student Community Partnership, a partnership between The University of Bath, Bath Spa University, their SU’s and Bath and North East Somerset Council, will provide support for students by offering EXTRA RUBBISH COLLECTIONS for certain streets in Bath. These collections will begin on 8th June 2018 until 30th June 2018. During this period students are advised to place their wheelie bin or reusable rubbish sack out for collection as normal, on your usual collection day, and any excess bags neatly beside them. Students are also encouraged to recycle as much as possible and to think ahead while preparing to move-out. When moving out day comes, if you any waste left to dispose of, please bag up neatly and leave these bags in a visible location in your front garden or the front of the property if you do not have a garden. These additional collections have been provided through funding from The University of Bath and Bath Spa University. The Student Community Partnership is happy to offer any further advice to students during the move-out period. Please contact community-liaison@bath.ac.uk or visit www.scp.org.uk for more information. We are delighted to share that we have completed 3 days of door knocking so far in Oldfield Park for the Pack for Good campaign. 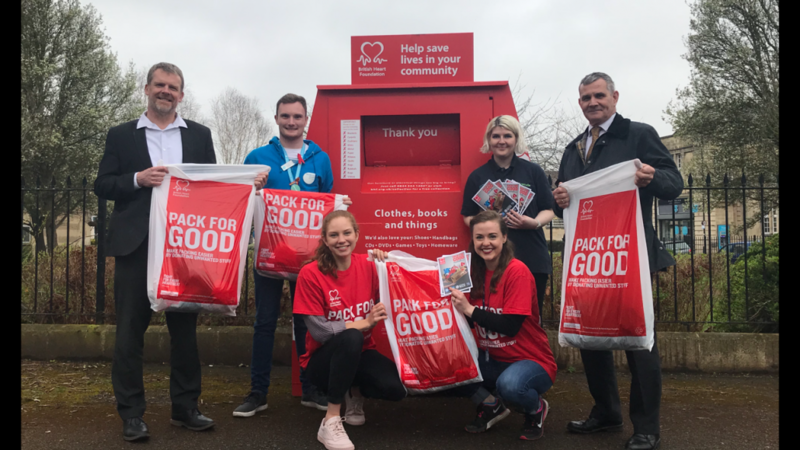 With the help of volunteers from both Bath Spa University and the University of Bath, students residents and permanent residents living in Oldfield Park have been informed about Pack for Good and how to get involved. We have been encouraging students to donate their unwanted items when they are moving out by simply putting them in a bag and dropping it off at a Pack for Good bank convenient to them. There are seven Pack for Good banks in Oldfield Park, making it easy for everyone to get involved. Click here to find out the closest donation bank to you. 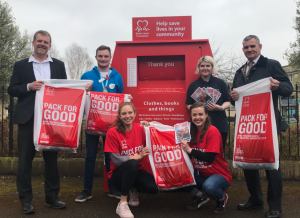 The Pack for Good campaign was a huge success last year, raising £150,000 from the items donated. 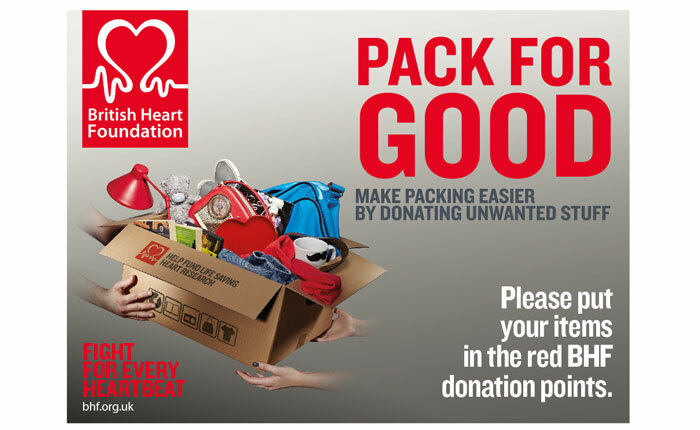 Please get involved by donating your unwanted items to raise funds for the British Heart Foundation and their research. 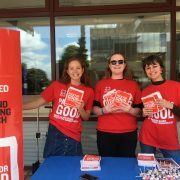 Want to know more about Pack for Good? Click here to find out more about the campaign or head over to our twitter to keep up to date with our progress. Thank you to all the partners: Bath and North East Somerset Council, Bath Spa University and the University of Bath. The Student Community Partnership (SCP) launched their Good Neighbour Campaign in October and so far have visited over 1000 properties. The SCP is a partnership between B&NES Council, the University of Bath, Bath Spa University and their Students’ Unions. 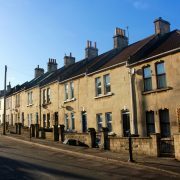 It exists to promote harmonious relationships with student residents, permanent residents and the wider community of Bath. 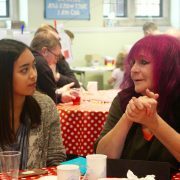 The aim of the Good Neighbour Campaign is to offer neighbourly advice and encourage both student and permanent residents to introduce themselves to one another. 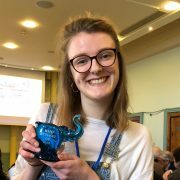 Student residents were given tips for living in Bath, such as using public transport when possible and getting involved in the community through volunteering and other opportunities. Harry Wain, Green Champions said “I was amazed by the enthusiasm of the team and the overwhelmingly positive reception from residents. I thoroughly enjoyed it and think it is a great idea for student integration”. 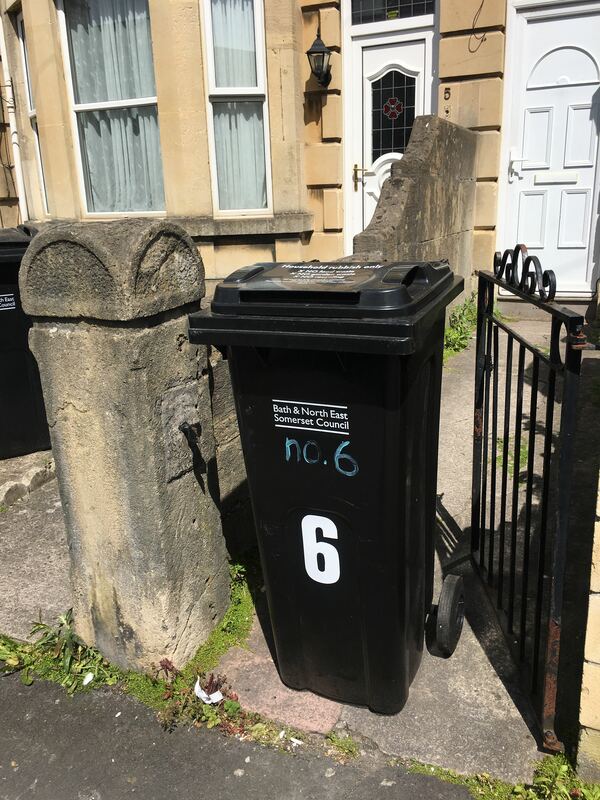 In addition to neighbourly advice, through the SCP students from both Bath Spa University and the University of Bath have door-knocked alongside B&NES Waste Services to offer information regarding waste, recycling and bin collection days as part of the campaign. Also, as part of the campaign, the SCP hosted Neighbourhood Nachos in Oldfield Park as a welcome event and invited both student and permanent residents to come and eat nachos together. MusicSoc members performed and it proved to be a positive beginning to the year.